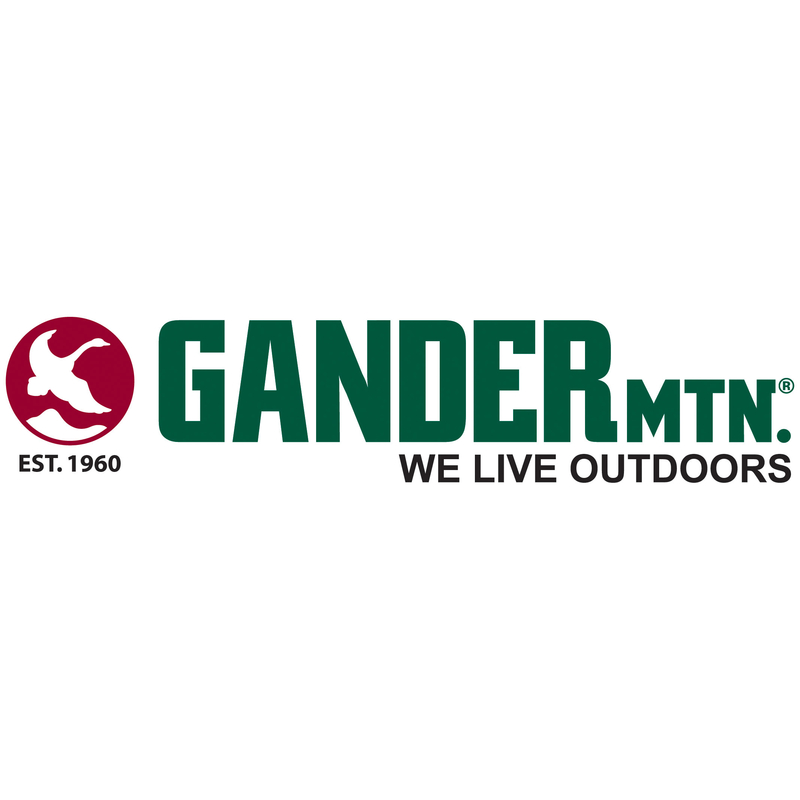 Before your next hike or camp-out at Scott County Park, stop in the Davenport Gander Mountain to get in gear! Along with rugged footwear for rocky climbs and ultra-durable tents, we have a huge assortment of high-quality fishing gear for the next time you go casting on the Mississippi River. Prefer to discover the playful side of the river in a kayak? Check out our impressive selection of kayaks, canoes, and angling boats. We&apos;re happy to help you prepare for your upcoming outdoor adventure!